D.F. 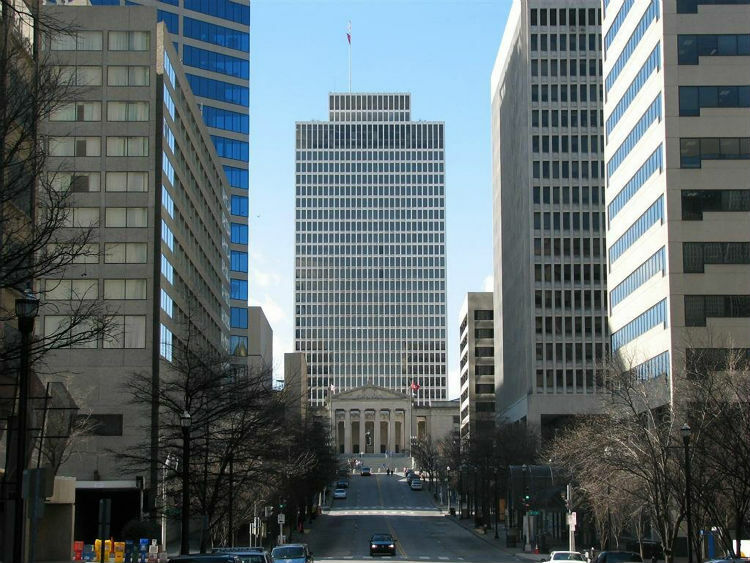 Chase, Inc. was selected as the design-builder for the Transforming Tennessee for Tomorrow (T3) consolidation and renovation initiative for the Tennessee Tower. 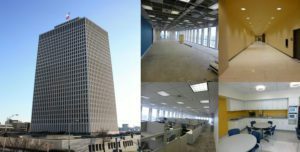 The William R. Snodgrass Tennessee Tower renovation encompasses over 500,000 square feet of office building renovation. 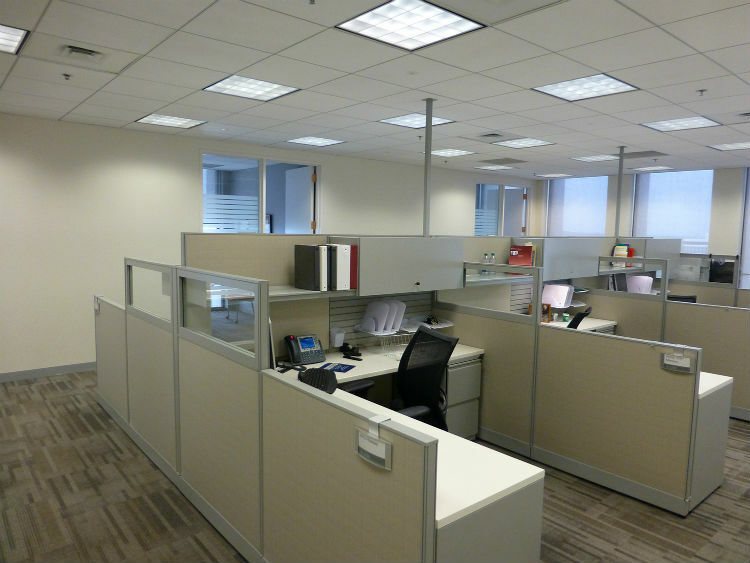 The renovations consist of removal and replacement of all interior finishes, extensive remodeling of elevator lobbies and public restrooms, as well as, a comprehensive commissioning and enhancement of the mechanical and electrical systems. 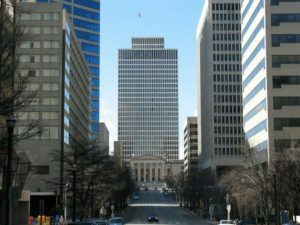 The work was completed under the State of Tennessee sustainability guidelines. In its completion, the Tennessee Tower is more efficient and effective with regard to energy consumption and office space.